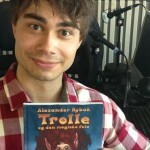 In Mid-September, Alexander Rybak again took the step into the fairytales, and this time in the form of a book. 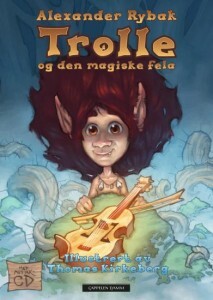 That is, Rybaks debut as an author for the youngest, also includes an audiobook as well as new music to the story about Trolle and the magic fiddle. 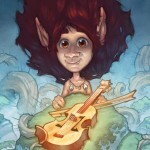 The book has received great feedback from critics. 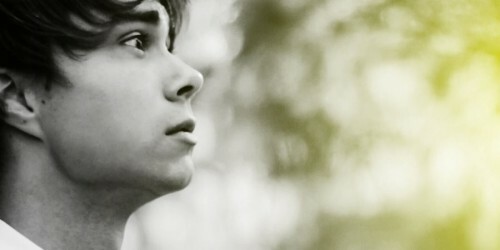 The book is published by Cappelen Damm and promotion ended yesterday with the release of a new music video, Friends. 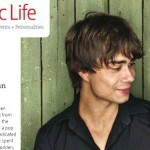 Song and Music- Video is a duet with Pernille Hogstad Stene. 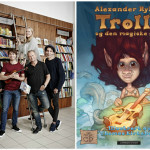 Rybak has also travelled around, and will travel around with the book’s narrator Dennis Storhøi for a proper TROLLE show with song, music and dance”.